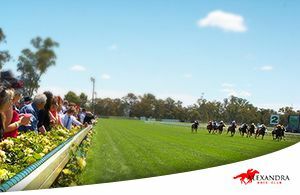 This Spring Racing Carnival enjoy a day at the country races with 27 Country Cups to choose from between September and November. 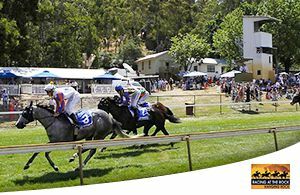 You’ll be treated to top-quality racing, hospitality and entertainment, all amongst some of Victoria’s most stunning scenery. 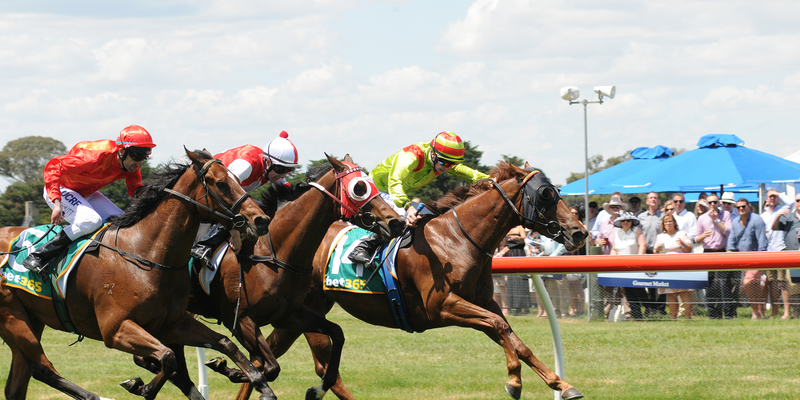 Go on, plan your raceday! 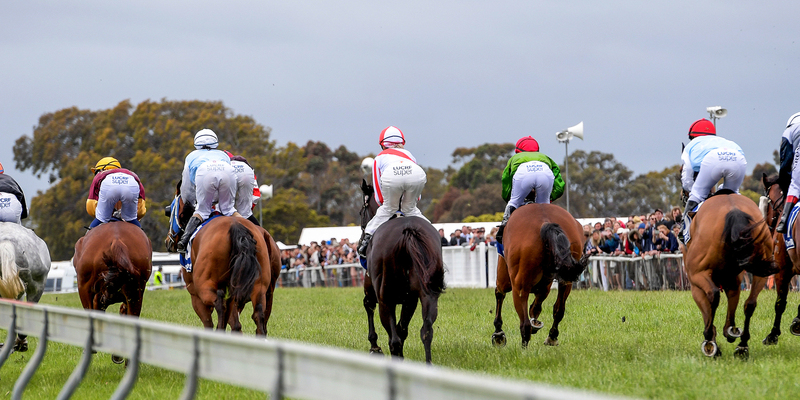 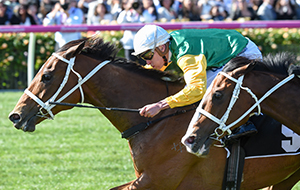 Whether it's north, south east or west of Victoria, there are a host of country cups you can attend over this Spring Racing Carnival. 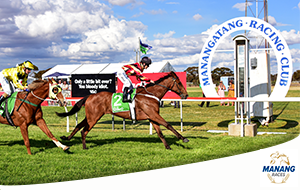 There’s fun to be had for all ages at a country race day with a great range of activities on offering including the likes of face-painting, games and jumping castles. 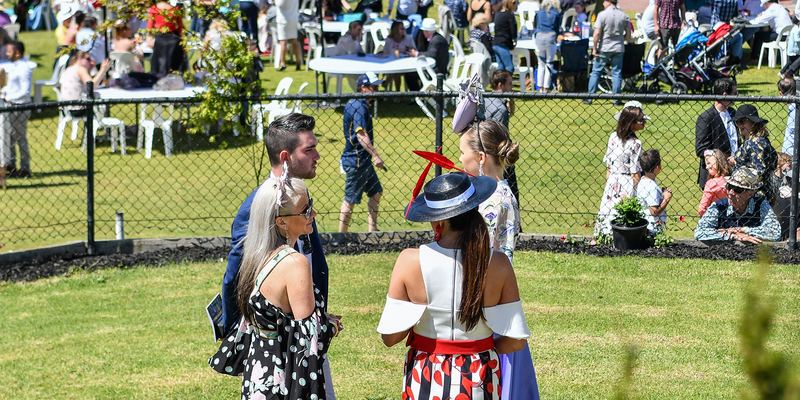 With a great range of prizes on offer, impeccably dressed ladies and gents will take to the stage to compete for the best dressed titles. 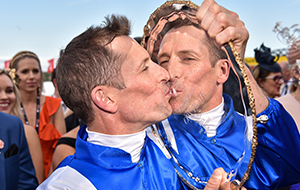 Off the track, enjoy the live entertainment on offer at a host of Country Cups this Spring!